From the Star Wars collection by Gentle Giant. 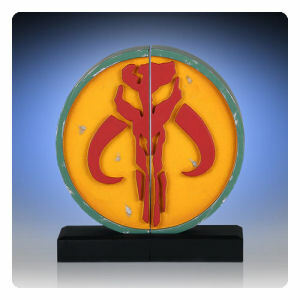 Star Wars Mandalorian Bookends. From the Star Wars collection by Gentle Giant. Star Wars Mandalorian Bookends. Hand cast in resin and hand painted. This is a limited edition of 3000 pieces. Ages 13 and up. 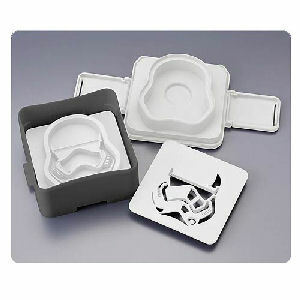 Gentle Giant Star Wars Household Items shipping from Canada. No Surprise Border fees or Customs!